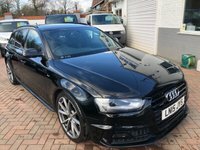 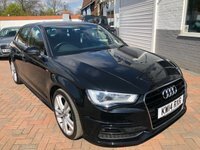 This Wonderful AUDI A3 1.6 MPI SPORT in Black will thrill you with impressive economy. Specification includes 17" Alloy Wheels, Front Fogs, Central Locking, Electric Windows, Electric and Heated Wing Mirrors, 5 Speed, Multi-function Steering Wheel, AUX, Air Con, Dual Climate Control, Voice Control, Cloth Trim, CD Player. 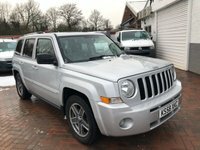 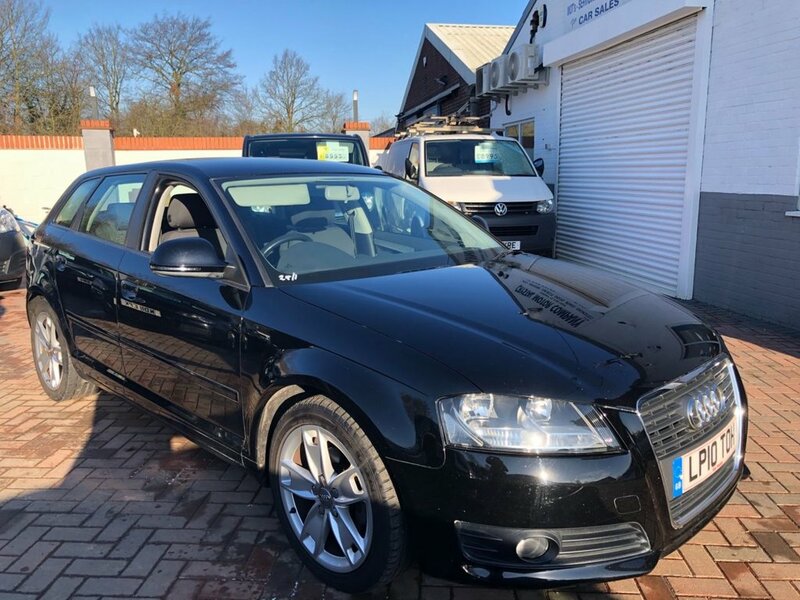 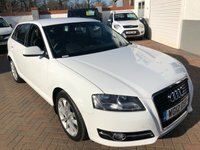 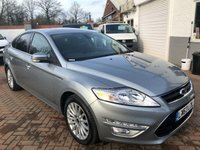 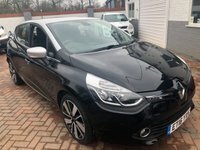 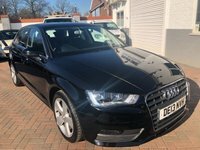 The Car is in Perfect Condition Inside and Outside, Tyres are in Excellent Condition, This Car has been Well Looked After, it drives Superb and it is Very Spacious. 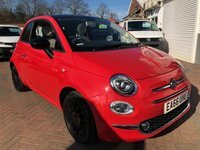 If you are looking for a First Car this is the perfect choice! 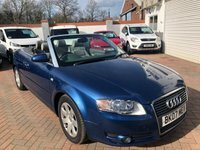 All our quality used vehicles come with a valid MOT & full service as required prior to collection. 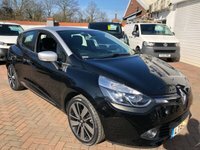 Crystal Motor Company offers Full Service, No Document's Fees, No Admin Fees, All Debit/Credit Cards Taken, Nationwide Delivery. 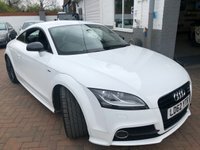 To arrange a personal viewing of this car or book your test drive Call Us On 01604 708881 We are OPEN 7 DAYS A WEEK. 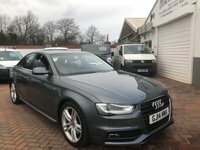 Friendly Process!